We noticed that during the first years of their lives kids are going trough many physical and mental changes. 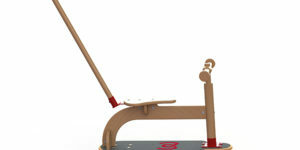 Often we buy for our kids products that are going to be used just for a short period of time. In that way we accumulate many useless products that eventually will need to be recycled. 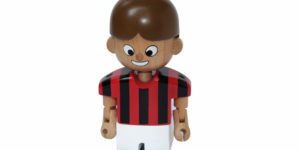 With this in mind the innovative MISHIDESIGN lines of toys are designed. 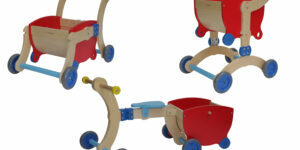 Our toys can be adapted to the various stages and of children’s growth and follow kids longer then other toys. 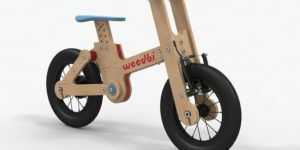 MISHIDESIGN toys are sustainable products that respect the environment and both European and American toys standards.